Federal Historic Tax Credit Saved! UPDATE: The end of 2017 saw a lot of turmoil surrounding the tax reform at the Federal Level, but in the end it did prove victorious for the Preservation Historic Tax Credit (HTC). The HTC was saved from being eliminated through the efforts of preservation organizations, local and state-wide, as well as community members that called and wrote their senators and congress-people to show their support of the tax credit. Our representatives heard from YOU that the Tax Credit is the most potent tool to catalyze the preservation of commercial buildings in our communities – making preservation projects possible. The House of Representatives eliminated both the 20 and 10 percent rehabilitation tax credits in their initial tax reform bill in November 2017, but the Senate included a 20 percent rehabilitation tax in their bill, with a provision that it must be claimed over a five year period instead of the option to take it all at once. With the advocacy of the community, preservation groups and efforts in the Fall from the Senate Finance Committee—led by Senator Cassidy (R-LA) and including Senators Grassley (R-IA), Roberts (R-KS), Isakson (R-GA), Scott (R-SC), and Portman (R-OH)—to improve the Historic Tax Credit provisions during the markup, the HTC was ultimately retained. On December 20, 2017 Congress confirmed once again that incentivizing the rehabilitation of our historic buildings makes good economic sense. While the Historic Tax Credit was not retained in whole, the retention of the 20 percent rehabilitation tax credit taken over five years will still benefit restoration of older buildings in our communities. The result of one of the biggest tax code overhauls in more than 30 years, proves that rehabilitation of older buildings is an economic incentive for our community and nation as a whole. 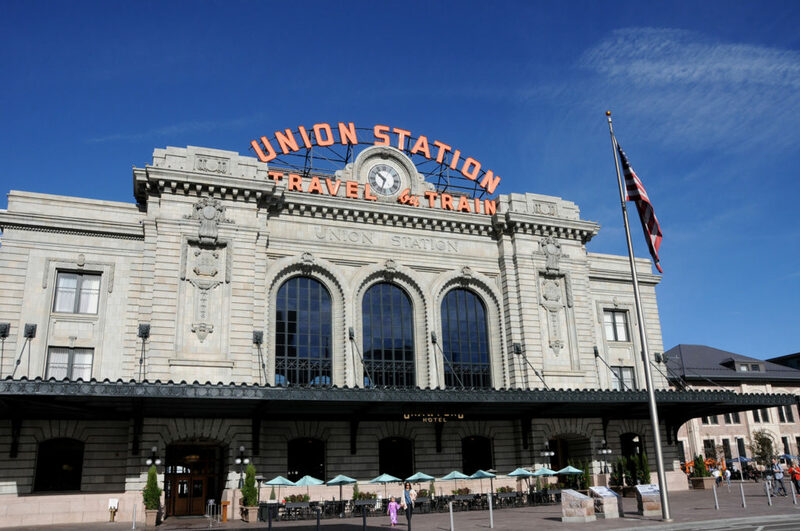 In years past, the Historic Tax Credit has supported the revitalization of buildings in Denver such as Denver Union Station, Sugar building, Ice House building and Colorado National Bank building. Moving forward, Historic Denver is looking forward to many other commercial buildings in Denver being able to utilize the Federal Historic Tax Credit to revitalize and maintain what makes Denver, Denver. Call or email your representative to thank them for supporting and retaining the Historic Tax Credit in the latest tax reform. To CALL your local representative CLICK HERE! To EMAIL your local representative CLICK HERE! Since 1986 when the federal historic tax credit became a permanent part of the tax code, it has played a critical role in saving important historic buildings, creating jobs, and increasing economic activity, all while returning more tax revenue to the Treasury than it costs. Over the years the tax credit has supported revitalization of buildings like Union Station, the Ice House, Colorado National Bank, the Sugar Building, the Tattered Cover at the Lowenstein, Historic Fruitdale School and more! The credit will also make possible the coming conversion of Tammen Hall, once part of Children’s Hospital, into affordable senior housing. 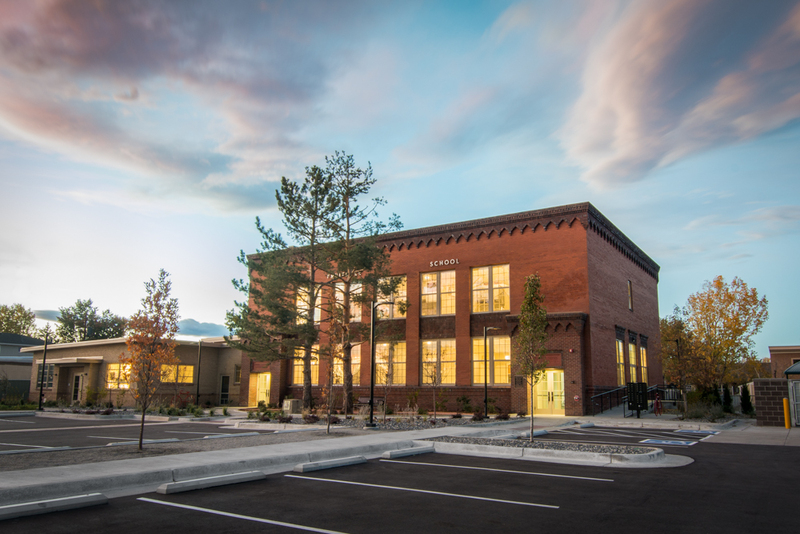 These are projects we all love – and projects that are cornerstones of Denver’s character. It was thanks to your help that tax writers appreciate the value of the federal historic tax credit for the future of our country and the Denver Community. Thank you for helping us strengthen the efforts across the nation to deliver the strong message that the historic tax credit is simply too vital a program to lose! 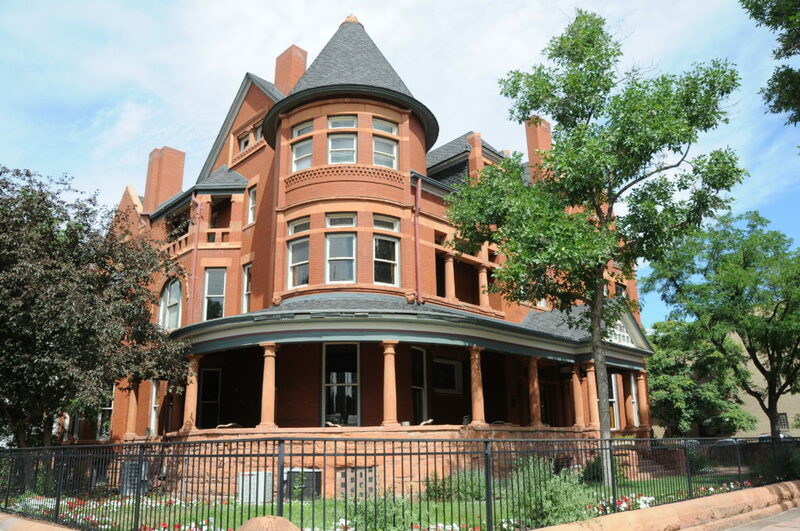 With the retention of the Federal Historic Tax Credit, Historic Denver and other local preservation organizations in Colorado are hoping to keep the momentum going for the State Historic Tax Credit program, being reauthorized in the 2018 legislative session. 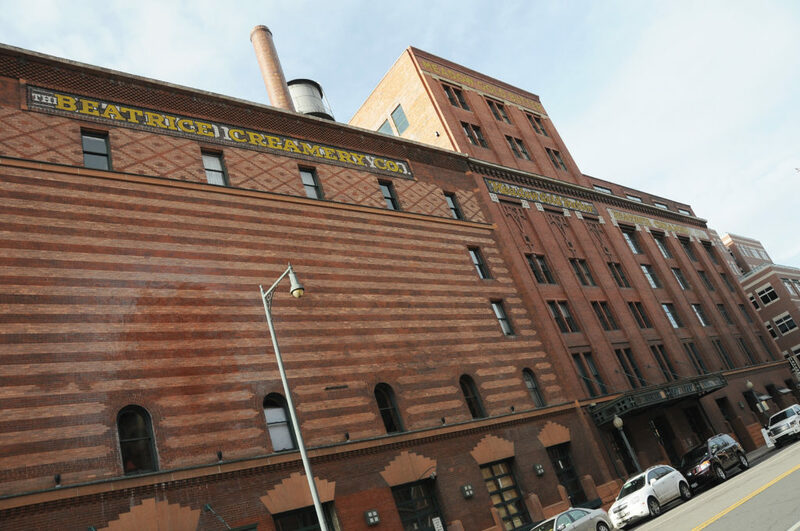 The Commercial Historic Preservation Tax Credit was established in 2014. The credit aimed at spurring investment in communities throughout the state, with a specific emphasis on rural communities. Historic preservation rehabilitation benefits local economies and is heavily dependent on local materials and laborers. The tax credit provided the ideal opportunity to incentivize a revitalization of Main Streets throughout the state. The program has been overwhelmingly successful. Since its launch in July 2015, tax credit applicants have used the credit to kick-start 37 commercial projects across the state totaling more than $121 million. 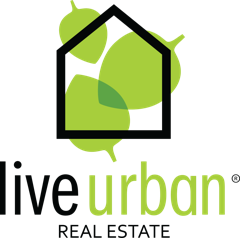 The various projects represent a geographic diversity that includes the communities of Silverton, New Castle, Trinidad, Telluride, Steamboat Springs, and several across the Front Range metropolitan area. Stay tuned to Historic Denver’s website and Facebook page on ways you can help in advocating for the re-authorization of the State Historic Tax Credit. Read more about the Federal Historic Tax Credit HERE.